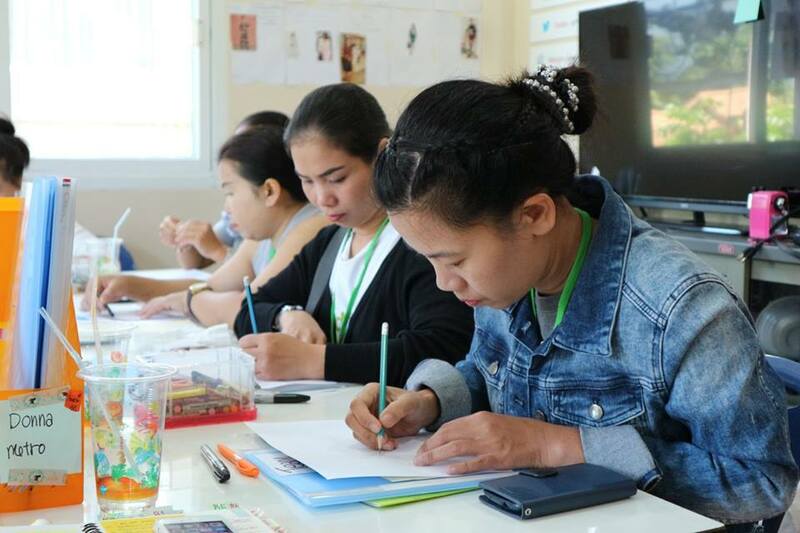 We made more strides with our ‘Better Me’ programme in Bangkok and Ubon Ratchathani in the second half of 2017, thanks to the generous support of Metropolitan Bangkok by COMO. Over 1,100 girls and women participated in our life-changing programme, which has empowered them to take positive steps in becoming healthier, independent and ambitious individuals. period, picking up crucial personal and workplace skills, such as self-appraisal of strengths and weaknesses, presentation, communication, goal-setting, and basic English. Quite an amazing achievement for these women to have completed the course as most do not even have a high school diploma. So enamoured with the course, post training, all said they would recommend the programme to their friends, and nearly three out of four said it made a difference in their lives. More importantly, after three months, they have become optimistic and ambitious, and have started on the second phase of ‘Better Me’ which is another six-month commitment for them. 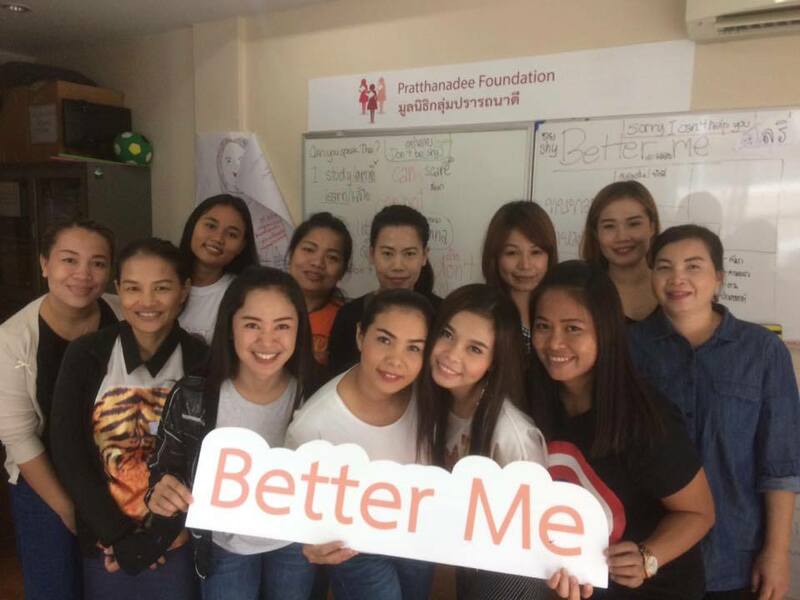 In Ubon Ratchathani, our ‘Better Me’ programme for girls reached out to 1,092 high school students in the rural areas of the northeast province, one of the poorest regions in the kingdom. 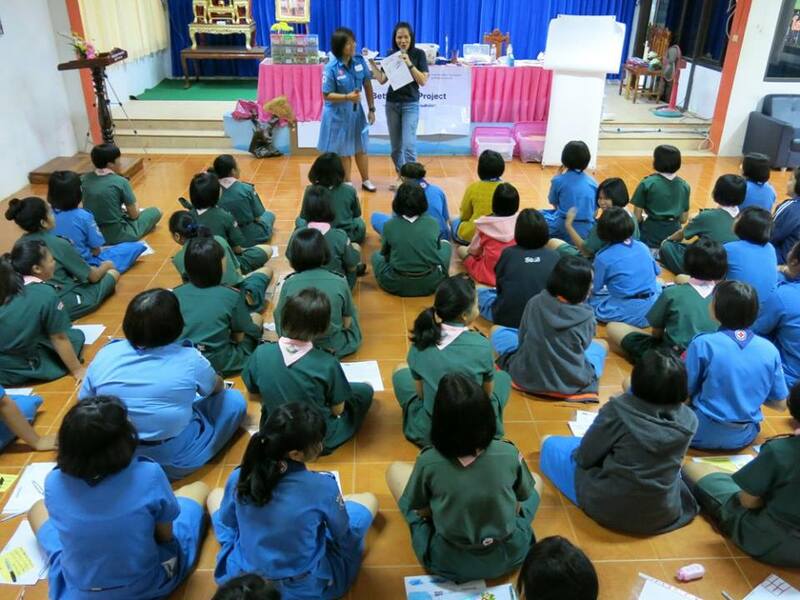 Over a three-hour workshop conducted in 23 schools, the teenagers were given practical guidance and resources on post-school employment and educational opportunities. Before, most were unaware of the options they had, and thought their lot in life was in menial jobs like domestic help. You can support us in making a greater impact, by donating to the foundation. Click here for more information.